From criminal justice to politics to global issues, the reporting of PBS’ flagship public affairs series takes you inside the controversial, complex stories shaping our times. Tune in Tuesday nights on Nine PBS. 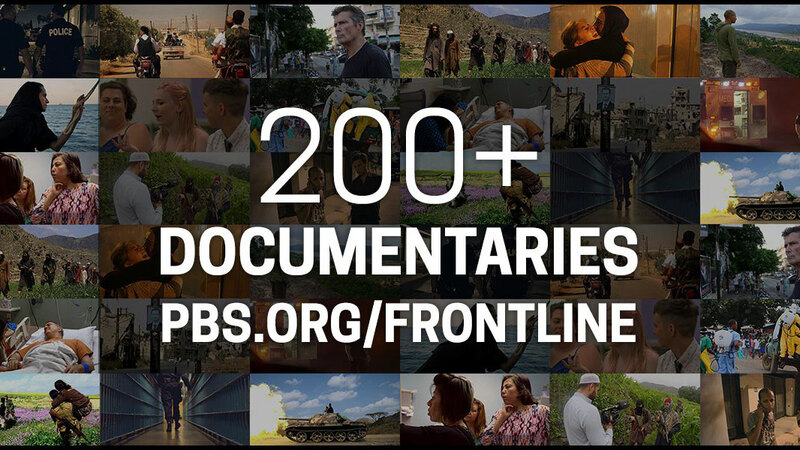 Watch FRONTLINE’S 10 Most-Streamed Documentaries of 2018.